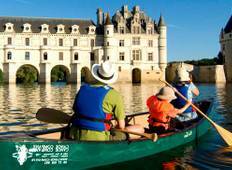 Find the right tour for you through Azay-le-Rideau. We've got 15 tours going to Azay-le-Rideau, starting from just 5 days in length, and the longest tour is 13 days. The most popular month to go is June, which has the most number of tour departures. 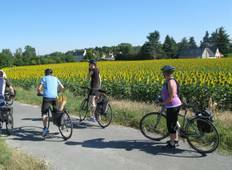 "We have been on four Chain Gang Cycle Tours to Tuscany, the Loire, Normandy and Alsace...."
"I just returned from the Loire Valley tour, which was my seventh tour with Chain..."